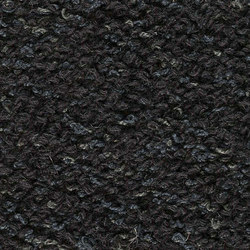 Custom made sizes, width 70-600 cm. 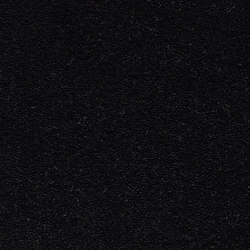 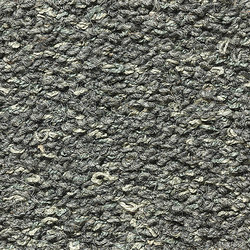 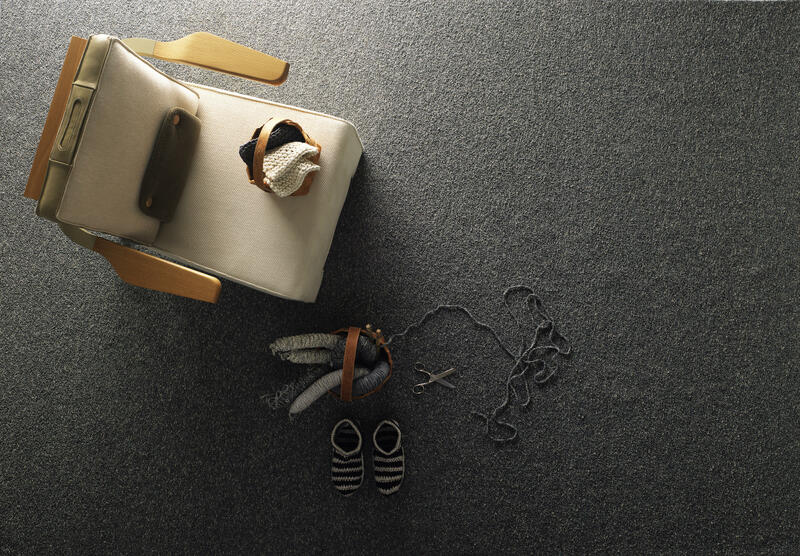 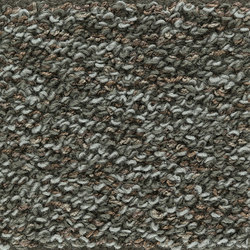 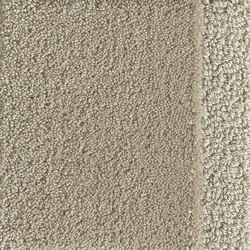 Or choose amongst our suggested sizes.Also suitable as an exclusive wall-to-wall carpet. 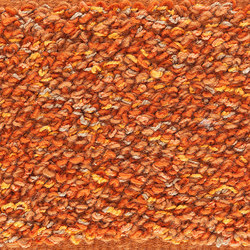 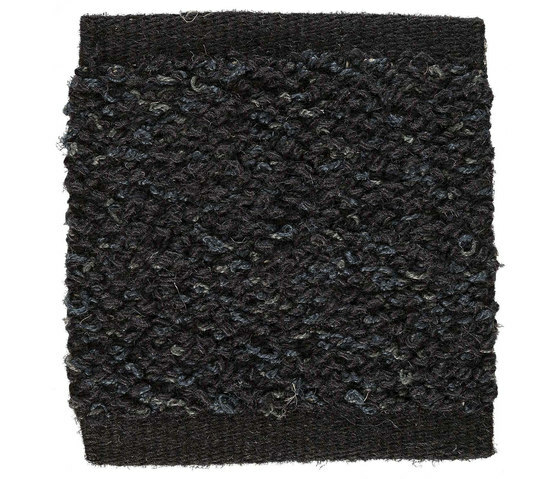 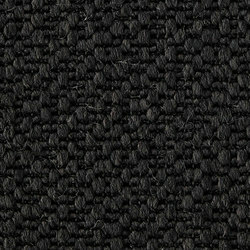 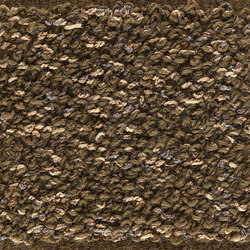 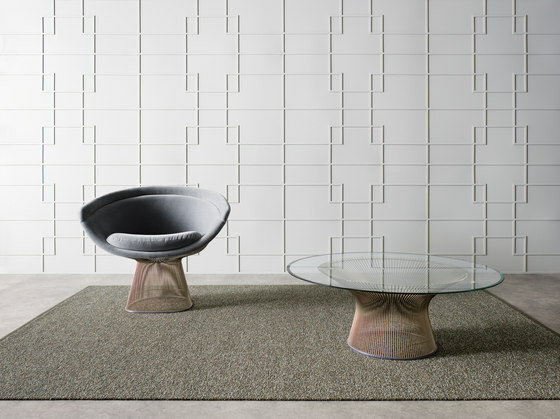 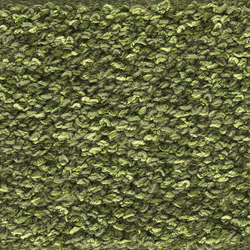 Esther bouclé rug is hand woven in a curly yarn developed andmanufactured at Kasthall's factory. 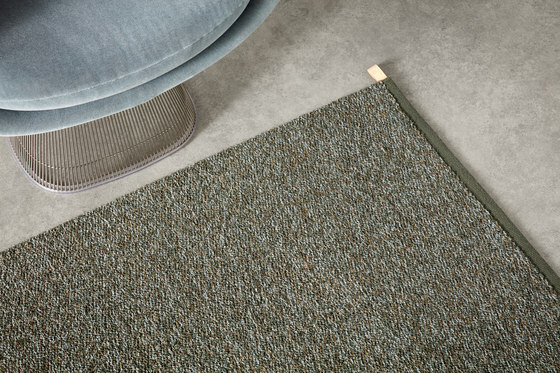 The look is inspired by the close-cropped fleece of sheep, and the mix of linen and wool in various shades creates such a marbled, shimmering surface. 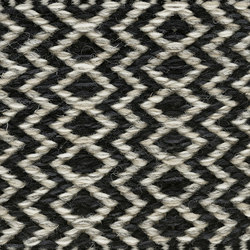 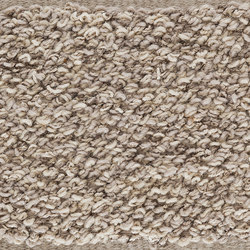 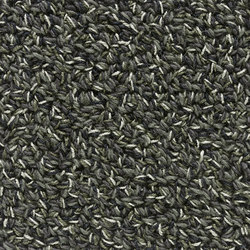 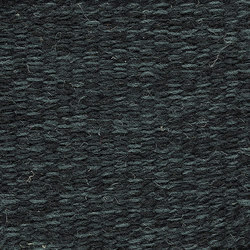 Being shaft-woven in pure natural materials make Esther a rug well suited to hard wearing. 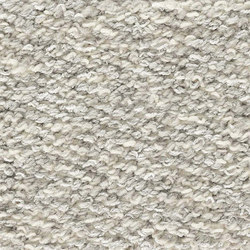 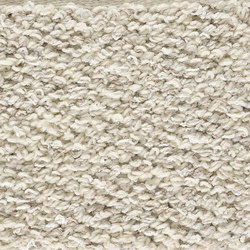 It is a lovely rug but also excellent as a wall-to-wall carpet. In 2018 Esther comes in four colors emphazising its beautiful texture in a contemporary palette from greige to tangerine.